Will you add snow effects? Like falling snowflakes? Should be pretty simple to implement, we'll get around to it. Is this a custom terrain or have you modified an existing one? Those are custom terrain textures at work. 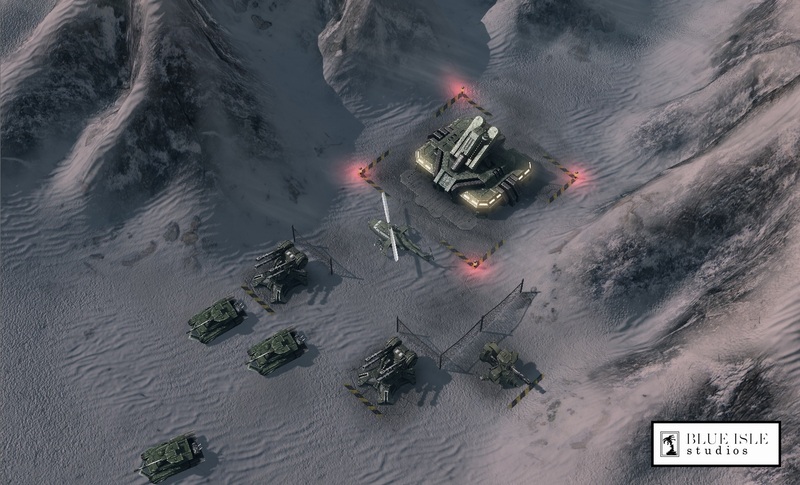 Here we are showing a couple new units and structures, along with a new snow environment tileset we've just implemented.